Whatever your reasons for a home addition we can help you plan it out, design and then build it. 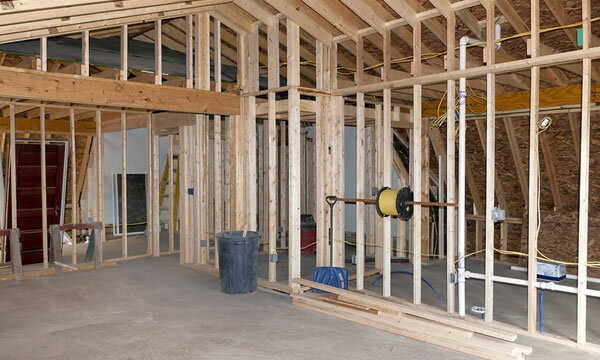 Hubble Construction and Restoration will assist you in every phase of your home addition project, from drawing up the plans and perfecting the design with your input to pulling out all of the local building permits, all the way through construction and then a final reveal. We will carefully plan and schedule every phase of your project, working directly with you the customer to ensure 100 % customer satisfaction. You will be thrilled with the work we do, it’s why we’re still in business! Transforming your current home into your dream home is what Hubble Construction and Restoration does best. Your new addition will improve your quality of life and make your home more enjoyable. Not only that, but a professional addition can make a big positive impact on the resale value of your home, too.